In 2016, slots tournaments are everywhere. These online multiplayer competitions are so popular that gambling sites like EnergyCasino made them one of the focal points of their offer. Tournaments pay hundred of thousands in prizes every week and yet, when I talk about these games with some of my gambling pals, I still get the impression many of them don’t really know what slots tournaments are about. How can slots be played in a tournament, you ask? Let me tell you. What Are Online Slots Tournaments?What Happens After The Buy-In?Why Are Slots Tournaments Good?How to Win a Slots Tournament?Where Are The Best Online Slots Tournaments? If you have never played an online slot tournament before, there is a good chance you are one of those who don’t really know how to imagine slots as a multiplayer / social gaming experience. There’s no shame in that. The whole concept of online slot tournaments is often pretty hard to guess for those not into online gambling. With this quick guide to online slot tournaments, I want to answer all your basic questions about slots tournaments and teach you how to choose the best competition to learn more about these games. Moreover, I will also tell you how to avoid the tournaments you can’t win and those that will not bring real money to your account. I am a lazy gambler. I don’t waste my time and nor should you. Online slots tournaments are real multiplayer competitions that players from different locations access by paying an entry fee. It is important to know that the buy-in is the only fee you need to pay to play in a tournament because this kind of competition does not allow players to use their money during the game. On casino rooms as EnergyCasino or BGO Casino you can also find some so-called freeroll slots tournaments, free-to-play competition with (small) real money prizes or that are usually great to practice or to earn tokens to enter more expensive events at no cost. What Happens After The Buy-In? Once you pay your entry fee, the casino gives you a given numbers of credits that you need to use during the competition. Since the buy-in is the only investment needed to play, the number of credits is the same for every player and cannot be increased once the competition begins. 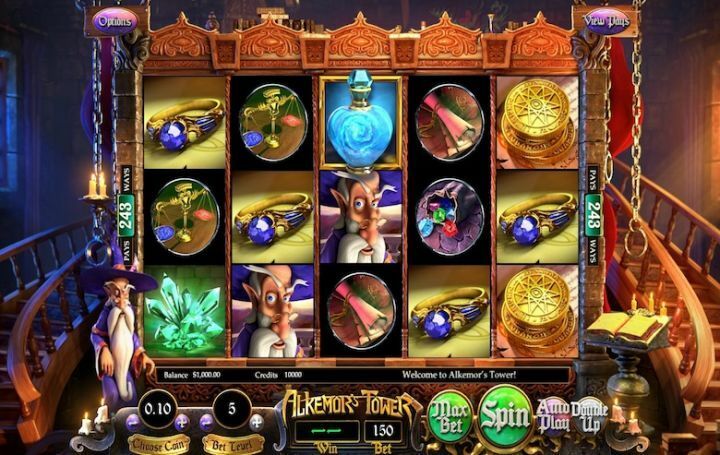 Slots tournaments run for a predetermined amount of time and usually do not allow players to use particular slots feature as the "autoplay" or the "turbo" ones. Once the competition starts, you need to be ready to do a lot of fast clicking not to miss a single chance to spin the reels and get more points before the time is up. Why Are Slots Tournaments Good? If you still don’t know why to play a slot tournament, it’s time we talk about the prize pools casino rooms put up for grabs in these competitions. The total of all entry fees (minus a small percentage kept by the room) is used as the prize pool for the tournament. This structure allows slots tournament to be particularly convenient and lucrative as they allow players to win huge amounts with very small buy-in fees. 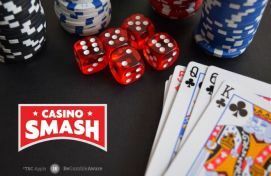 The larger the player pool is, the more money there is to be won - and that’s why I keep saying that EnergyCasino is the best room for tournaments.Just look at their Weekend events! How to Win a Slots Tournament? The principle behind slots tournaments is as easy as anyone could guess: once the time is up, the player with the highest number of credits in his account is the biggest winner. What everyone love is that slots tournaments do not reward only the best player but, as any real tournaments would do, offer different prizes for far more than just one player. The prize structure varies from one competition to the other and can often include also some funny "unexpected" bonuses awarded to the players at the bottom of the rankings. Where Are The Best Online Slots Tournaments? If you feel ready to get your hands on the mouse and start your click-war, visit our online slots tournament calendar where you find plenty of competitions to choose from. In case you are about to play your first ever online slots tournament, I suggest you to check out the freerolls available at EnergyCasino. These events are the PERFECT ones to start and win something at no cost. Otherwise, have a look at the events available at the casinos below. I checked them all and I can tell you these are (by far) the best ones for beginners. In other words, if you were looking for easy money, now you found it.